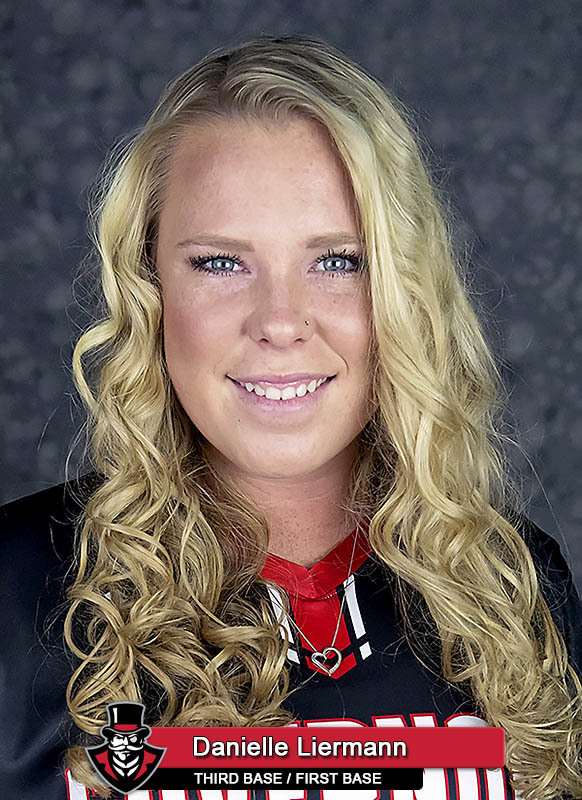 Clarksville, TN – Austin Peay State University’s softball team split its Ohio Valley Conference doubleheader with Southeast Missouri, Friday at Cheryl Holt Field, winning the opener, 5-2, before falling in the nightcap, 11-2. Big innings proved to be the difference in both games, with the Govs (22-11, 6-2 OVC) using a four-run fourth inning in the opener to help secure the win, while SEMO (20-13, 4-2 OVC) had a seven-run fifth inning in Game 2 to break the game open in the Redhawks favor. The Govs continues its OVC homestand, 1:00pm, Sunday, as they host Tennessee Martin for a doubleheader. 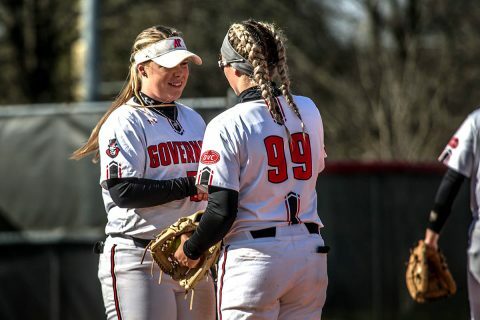 Follow the Govs softball team on Austin Peay’s official athletics website Let’sGoPeay.com or on Twitter @AustinPeaySB for more information or updates. Austin Peay would score the games first five runs to support another quality start by pitcher Morgan Rackel versus Southeast Missouri, as the Govs ran their home win streak to five games – dating back to the 2017 season final versus Murray State. The Govs would break on top in the second inning, 1-0, on junior Carly Mattson‘s fifth home run of the season, as she blasted a 2-2 pitch over the center field fence. The score would remain that way until the bottom of the fourth inning, when the Govs exploded for four runs on five hits, including a two-run single by Mattson and a RBI single from Bailey Shorter. Mattson, Shorter, Rackel, Natalie Schilling and Kacy Acree would all record two hits each in Game 1 for the Govs. That would be more than enough for Rackel (11-5), who limited the Redhawks to five hits and two runs, while walking one and striking out five. Austin Peay would never lead in Game 2, with SEMO scoring a first-inning run then add two more in the third inning to go up 3-0. The Govs only runs came in the bottom of the third inning on junior Danielle Liermann‘s OVC-leading 14th home run of the season – which also scored Schilling, who had reached on a base hit. The hits by Schilling and Liermann were the only hits hit in the game for Austin Peay. Southeast Missouri would add a solo run in the fourth to make it 4-2 but blew the game open with a seven-run fifth inning for the 11-2 final. 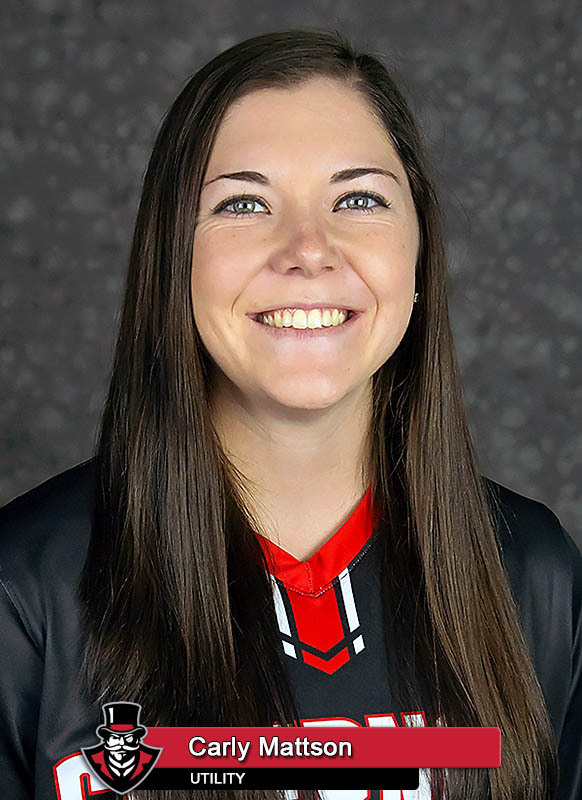 APSU Kelly Mardones (7-3) took the loss, going the first four innings, giving up three hits and four runs – only two earned – while walking one and striking out one. Danielle Liermann‘s home run in Game 2 was her 14th of the season, the most by any Austin Peay player in school history in a single season. Natalie Schilling stole two bases in the SEMO doubleheader, giving her 24 total on the season, the most by any APSU player in a single season in school history. Carly Mattson‘s home run in Game 1 was the 20th of her career, making her just the eighth player in school history to hit at least 20 home runs in a career. Kacy Acree‘s two-hit effort in Game 1 was the 30th multi-hit game of her career. The 22 wins this season are the sixth-most total wins in a single season in school history. The six OVC wins are the most conference wins by Austin Peay since the 2014 season. The Govs stole three bases versus SEMO to give then 60 this year, the most by an APSU team in school history for a single season.